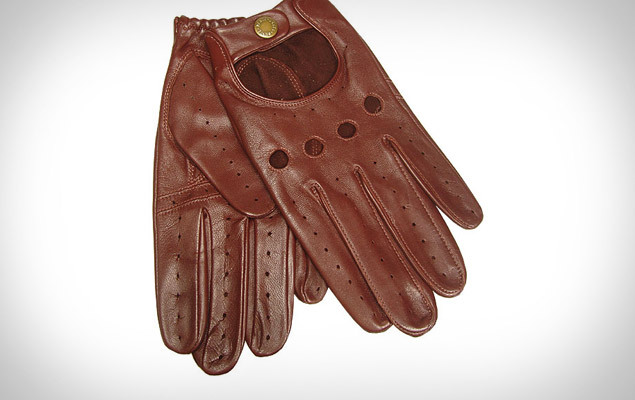 Yeah, pretty sure I need these… Dents Leather Driving Gloves. You only really seem to find snug fitting leather gloves from the Europe, unless you try and buy XL sized ladies gloves. But they never seem to fit right… uh, so I hear.